The Vodafone national under 16 league have been very competitive says Fiji FA Development Officer North Iosefo Vosoboto. “I can say we can see the best in the young players in the north during the competition,”Vosoboto said. The former national and Ba goalkeeper said six teams from the northern district were taking part in the competition. “Every week the competition gets better as the teams and players work on their mistakes and come prepared in their next match. 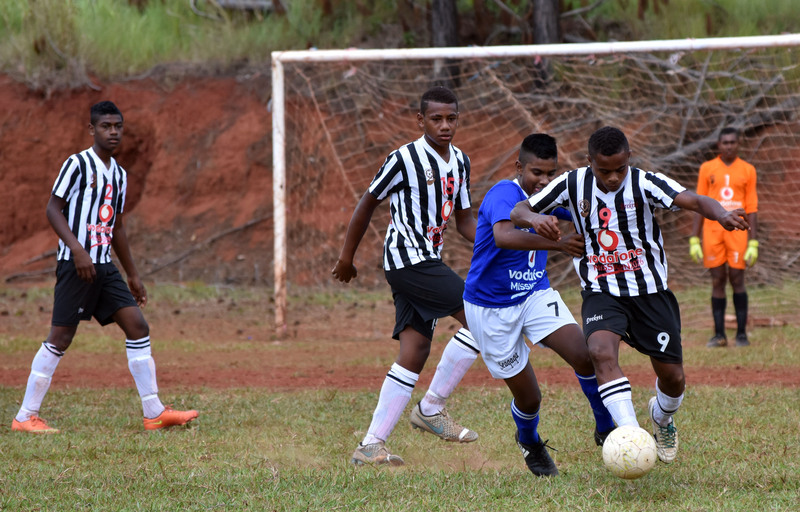 Vosoboto said the Vodafone national under 16 league has been applauded by the people of north. Vosoboto said they teams were well organized and prepared well for their fixtures.